Senate Bill 209 – relates to the appropriation of funds to construct a sports and entertainment arena and related facilities in Milwaukee. 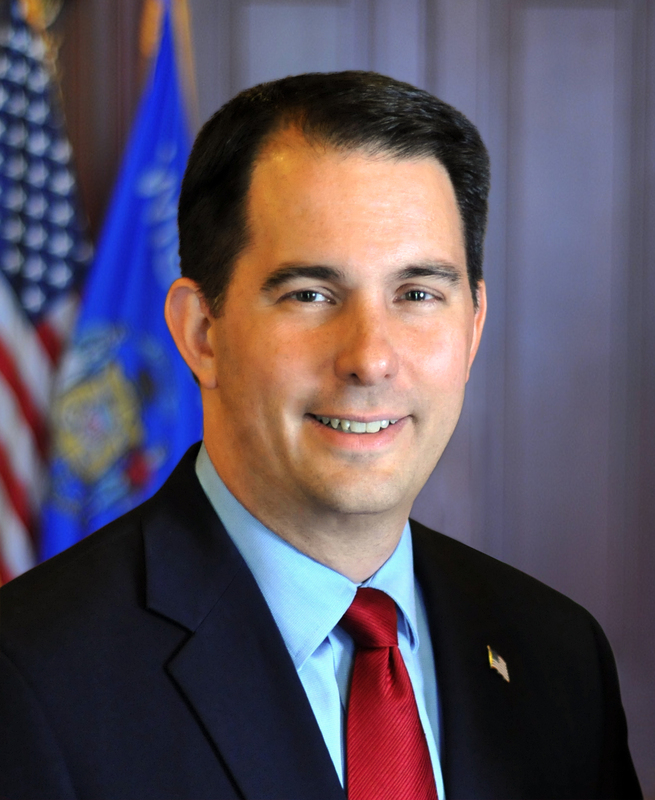 West Allis – Governor Scott Walker signed Senate Bill 209 into law at State Fair Park in Milwaukee County. Senate Bill 209 – relates to the appropriation of funds to construct a sports and entertainment arena and related facilities in Milwaukee. This legislation allocates $80 million state dollars over the next 20 years toward the construction of a new arena in downtown Milwaukee. The investment protects the current $6.5 million Wisconsin receives annually from income taxes related to the Bucks and NBA, as well as future increases in those revenues for state taxpayers. 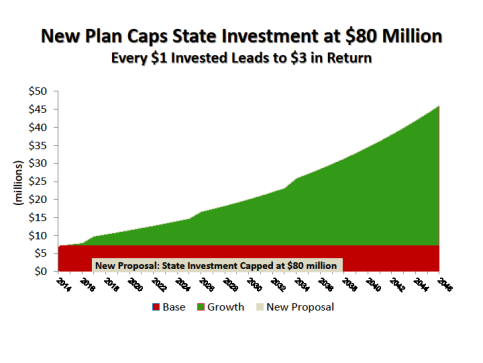 Predictions expect the state to receive a 3-to-1 return on each dollar invested in this project over the next 20 years. The legislation passed the Senate by a vote of 21-10 and the Assembly by a vote of 52-34; it is Act 60. The proposed arena is estimated to cost $500 million and is part of a roughly $1 billion in economic development projects in downtown Milwaukee, which is estimated to create or preserve roughly 15,000 permanent and temporary construction jobs. The current and former ownership have committed to fund $250 million toward funding the arena. Local governments will fund the remainder of the investment through infrastructure investment, direct funding, and financing through the Wisconsin Center District.